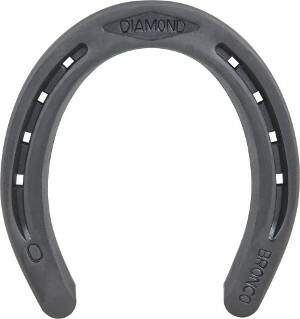 Diamond Bronco horseshoes are 5/16" thick, creased and are a one shape pattern.  The shoes are designed to fit front and hind feet with only a little shaping. The shoes are punched for City or Slim blade nails.